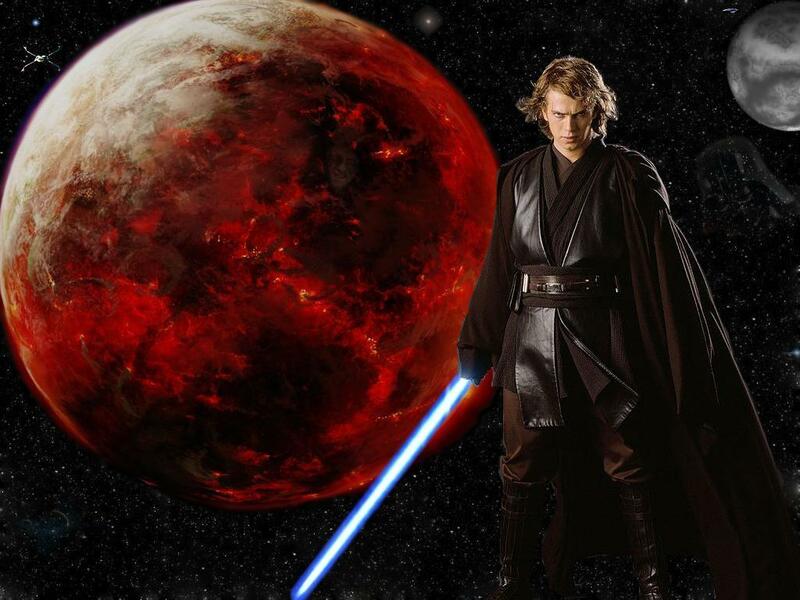 Anakin Skywalker. . HD Wallpaper and background images in the Anakin Skywalker club. This picture is awesome! Nice effect with Mustafar in the background.